Upbeat on its hot-selling QM3 crossover, Renault Samsung Motors has pledged to continue the recent sales momentum next year. 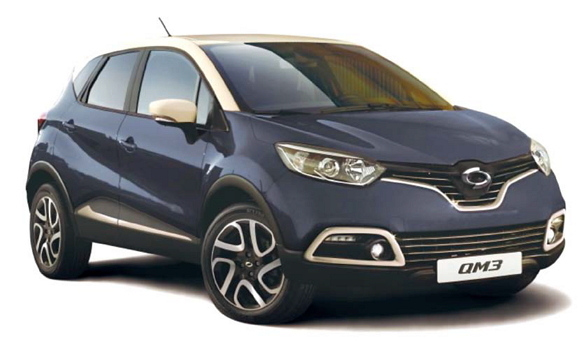 The QM3, built in Renault’s Spain plant, made its debut in December last year. The first batch of 1,000 vehicles was sold out in seven minutes after the preorder started - an unprecedented record in the Korean car market.